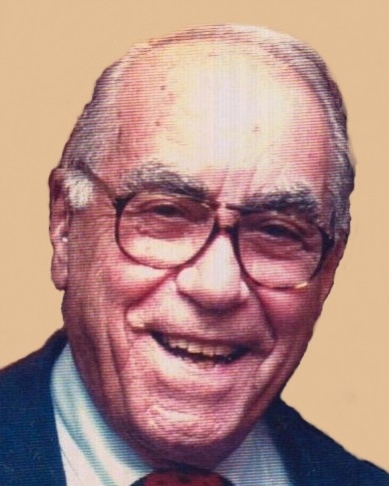 Charles V. Spallino, 96, of East Longmeadow passed away on Friday, July 27, 2018. Charles was born in Ansonia, CT on May 18, 1922. He was the son of the late Vincent and Michaelena (DiDio) Spallino. Charles graduated from Ansonia High School in 1940 and attended Dartmouth College on a full scholarship. He served in the United States Navy from 1942-1946, after which he returned to Dartmouth to receive his degree. In October 1947, he joined the Cray-Burke Company in Springfield, MA where he went on to become the President until the company was sold in 2002. 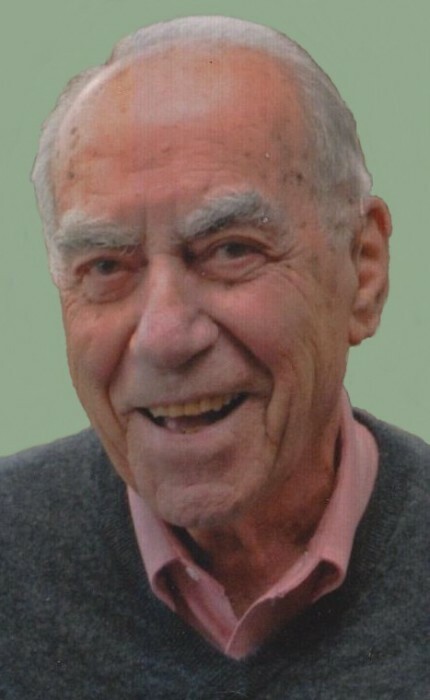 Charles was active in numerous trade associations as well as the UNICO chapter of Springfield and was a member of the Lake Sunapee Yacht Club of Sunapee, New Hampshire. 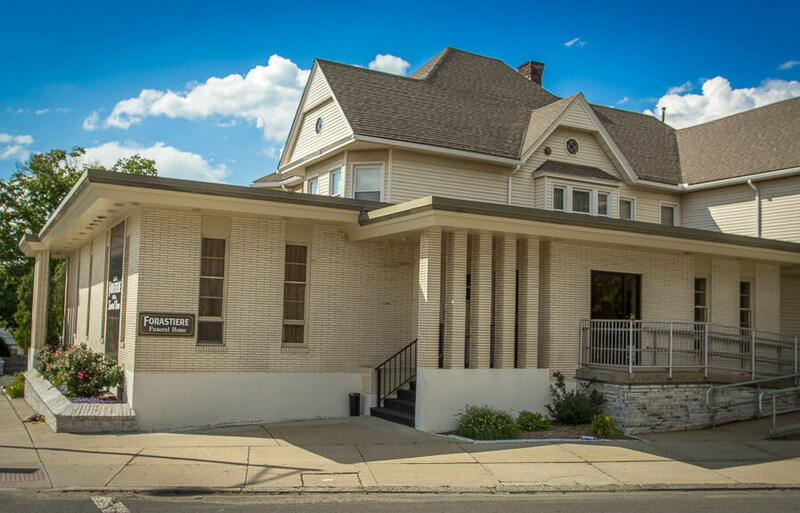 Charles recognized the importance and value of education and established the Class of 1940 Scholarship Fund for students from Ansonia High School. This fund awards four scholarships each year to students pursuing post-secondary educational opportunities. He was predeceased by his wife of 54 years, Barbara Cray Spallino. He is survived by his four children, Jean Graziani of East Longmeadow, Susan Flanigan (Thomas) of Falls Church, VA, Katherine Spallino of Longmeadow and Charles Spallino of Enfield, CT. He will be missed by his nine grandchildren and ten great grandchildren. He is also survived by his sister, Mary D'Alessio, of Louisville, KY and his long time close friend, Barbara Bernard, of Holyoke. 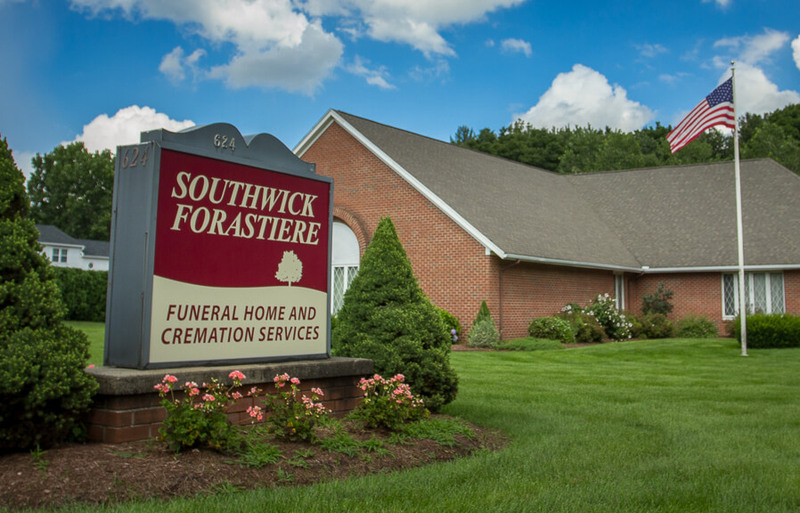 Family and friends are invited to attend visiting hours on Wednesday, August 1st from 4-7 PM at Forastiere Smith Funeral Home, 220 North Main St., East Longmeadow. Charles' funeral mass will be held on Thursday, August 2nd, at 10:00 AM at St. Mary's Church in Longmeadow. 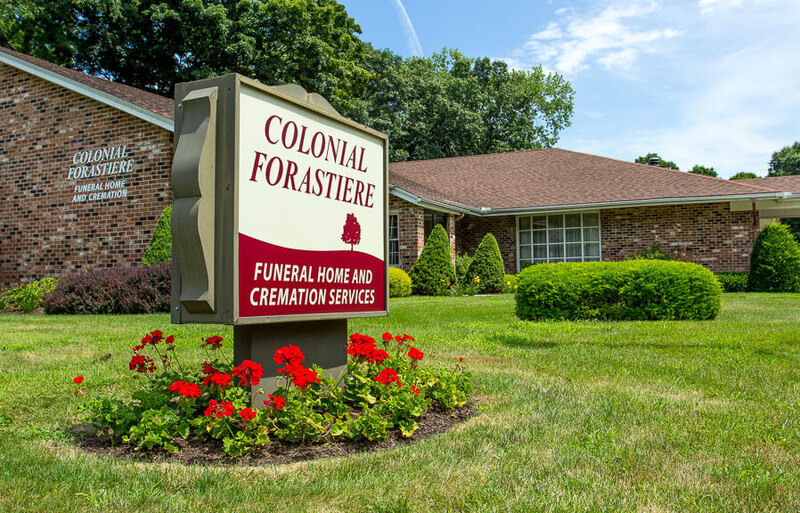 In lieu of flowers, donations may be made to The Valley Community Foundation, Class of 1940 Scholarship Fund, 253 Elizabeth Street, Derby, CT 06418, or the charity of your choice. 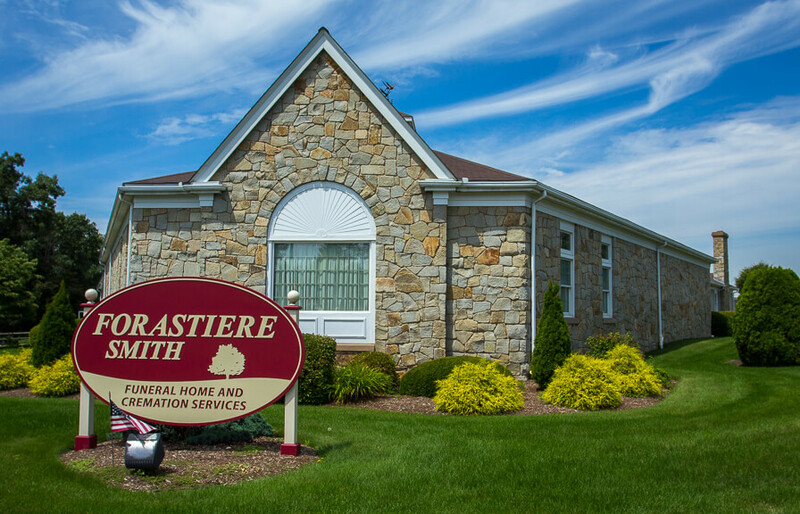 For more information or to leave a personal condolence please visit www.forastiere.com.